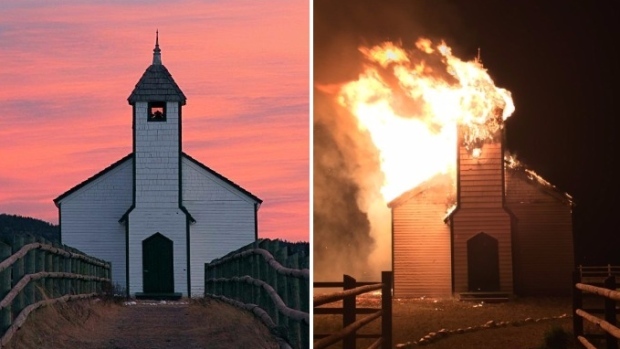 An historic church west of Calgary, nearly as old as Canada, was destroyed in a Monday morning fire. The McDougall Memorial Church, built in 1875 by Rev. George McDougall and situated off Highway 1A about two kilometres east of Morley, was left a smoking ruin as firefighters and RCMP contained the site. McDougall Stoney Mission Society curator Ann McDougall, fearing the blaze was the work of arsonists, said it’s a devastating loss. 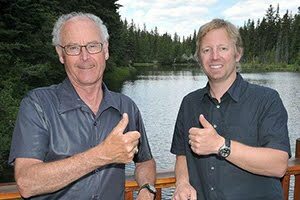 “I can’t believe who (someone) would do such a thing, but I really am too upset to make any statement at this time,” said the direct descendant of the George McDougall. Sarah Harvey, a volunteer and secretary of the board of directors with the church, echoed McDougall’s fear the cause was arson. She’s aware of at least one attempted arson a few years ago. Harvey said they also have break-ins every year. “We’ve always worried about this church and where it is. It’s so vulnerable out here, away in the middle of nowhere. There’s no security,” she said. Al Hogarth, Exshaw fire captain, said the cause of the blaze is currently under investigation and could not comment on whether they suspect it was arson. Hogarth said the fire crews were called in around 3:57 a.m. to respond to the fire. “By the time we got there it was fully involved, the roof was gone,” he said. The church had architectural significance as the first carpenter’s gothic-style building still standing in Alberta on its original site. It has been a long-standing symbol of Morleyville, the first pioneer settlement in Alberta. It also includes the archeological remains of mission structures at the site. 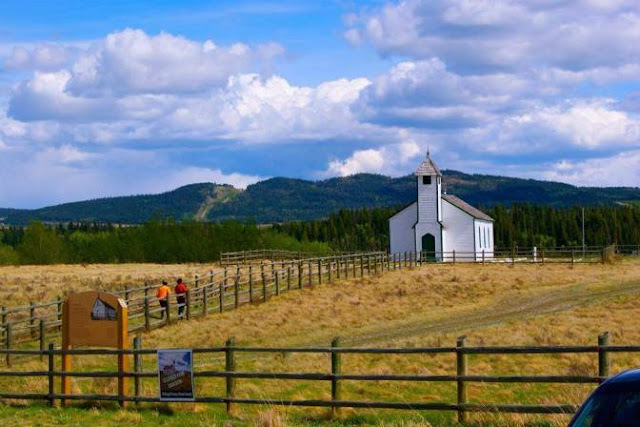 In 1979 it was designated as a historic site by the United Church of Canada and the Alberta government. The church has been used in a number of movies, including The Assassination of Jesse James by the Coward Robert Ford starring Brad Pitt. Members of the McDougall Stoney Mission Society were at the church this past weekend cleaning and preparing for summer events. It was set to open next weekend with a wedding scheduled for Friday. Harvey said the Cochrane-Morley residents will be greatly affected by the fire. As far as rebuilding goes, it’s too early to tell. “When I came here on the drive I was thinking maybe we could salvage the pianos, maybe we can salvage the display case. But now I’m thinking … oh my God it melted our stove,” said Harvey.